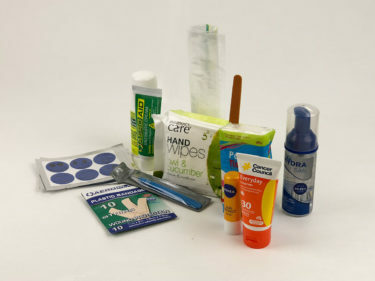 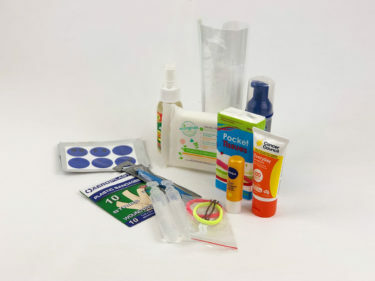 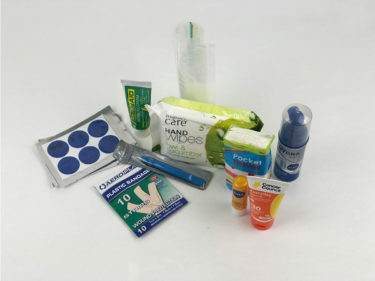 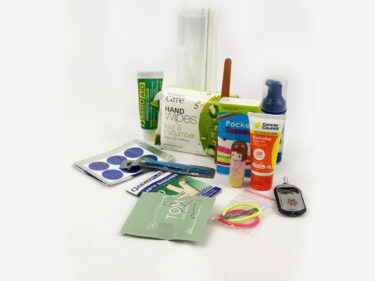 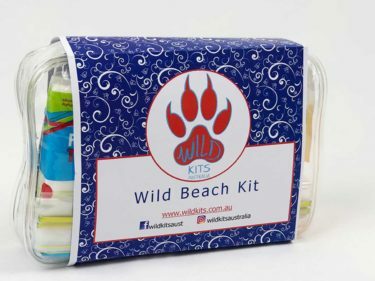 Every Wild Kit Contains all the essential items you will need for your every day activities so you will always be prepared! 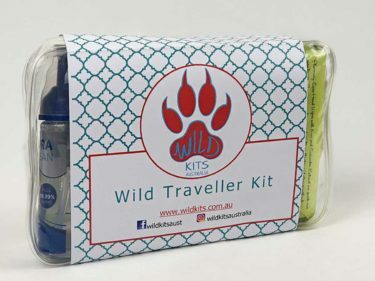 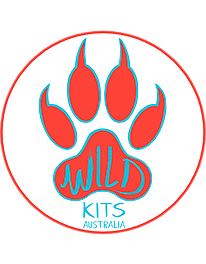 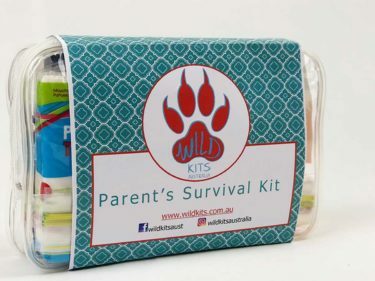 Perfect for parents, grandparents or for camp, you will always be covered with a Wild Kit! 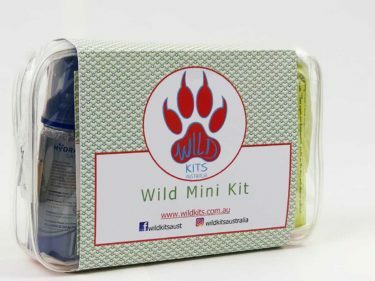 Each quality item has been carefully selected using only reputable brands and where possible, natural products to prepare you for wild adventures in one convenient kit.